Ms. Hoeve graduated in 2001 with a Master’s degree in Law with specialization in Civil Law at the University of Leiden, The Netherlands. During her tertiary studies Ms. Hoeve was member was of the Antillean and Aruban Law Society, Stichting Iuridica Antilliana et Arubana (SIAA). In May 2001 Ms. Hoeve returned to Sint Maarten and immediately began her career as an attorney at law and has practiced law throughout the islands of the Dutch Caribbean. Since the inception of her career Ms. Hoeve has practiced and has acquired vast experience and knowledge in Labour Law, Family Law, Administrative Law, Criminal Law, Corporate Law, Civil Servant Law, Rental Law, Contract Law, and Civil Law. In 2005 until 2007 and 2009 until 2010 Ms. Hoeve was a lecturer in Law at the University of Sint Martin. Ms. Hoeve has been a (board) member of the Sint Maarten Lions Club since 2004 and served as President of the Club in 2006-2007. Ms. Hoeve also served on the Board of Motiance Dance School Foundation from 2001 until 2012 during which tenure she served as President and Secretary of the Foundation from 2001-2004 and 2004 – 2010 respectively. Ms. Hoeve is also a member of (i) the Board of Supervisory Directors of Princess Juliana International Airport Operating Company (PJIAE N.V.) since 2010 until present and (ii) the Saba Bank Resources N.V. since 2013 until present and (iii) the Bureau for Intellectual Property Sint Maarten since September 2015 until present. 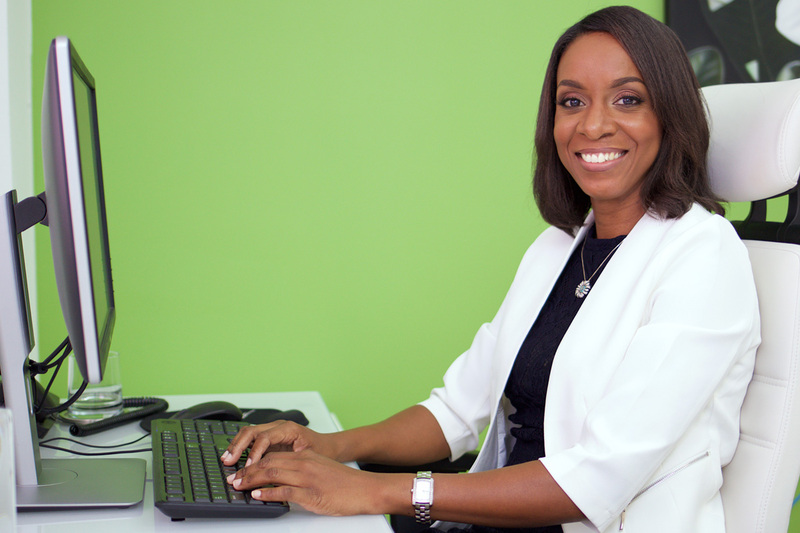 Ms. Hoeve remains active in her professional field and service to the community of Sint Maarten.